Land opportunity. 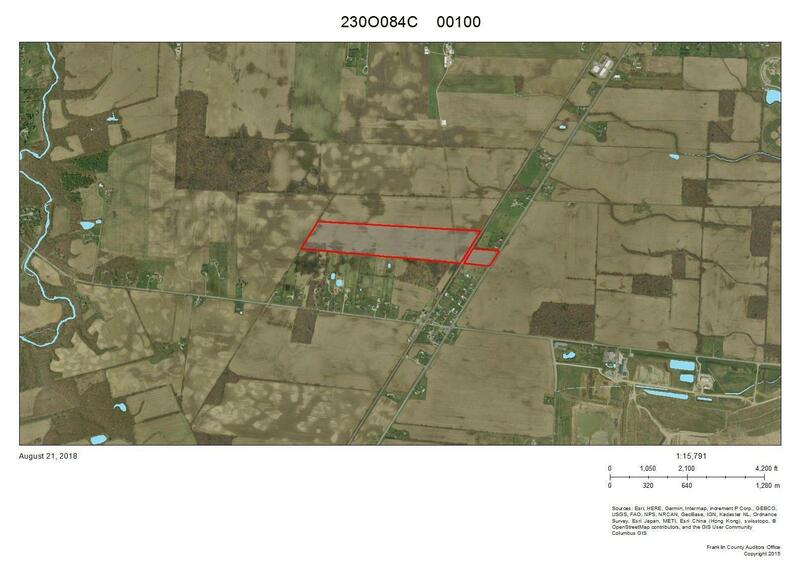 Approximately 51 acres tillable, with the balance of acreage being wooded. Soil type: approximately 50 percent kokomo soil.